Why get one when you can get two in this sweet deal? Choose from our line of pure hemp deodorants and get twice as much of refreshing goodness for your body. 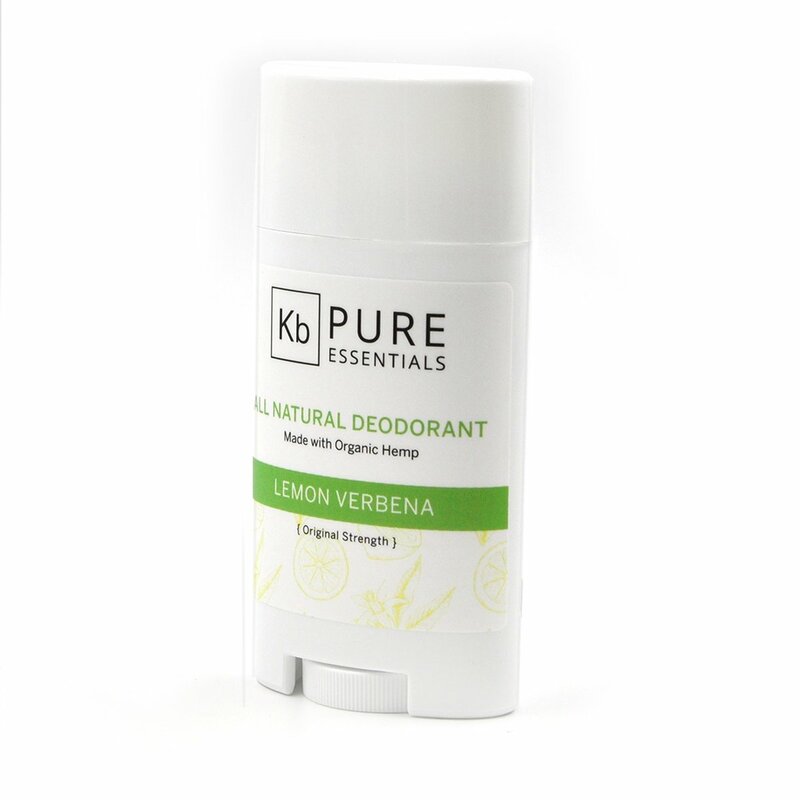 Our deodorants contain all natural ingredients and no harsh chemicals that darken the underarms over time. 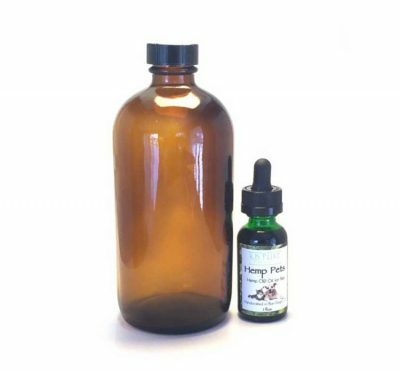 With your needs in mind, we combined the power of hemp and infused pure essentials oils to combat any workout or physical activity to keep you feeling dry and fresh when and where it matters. 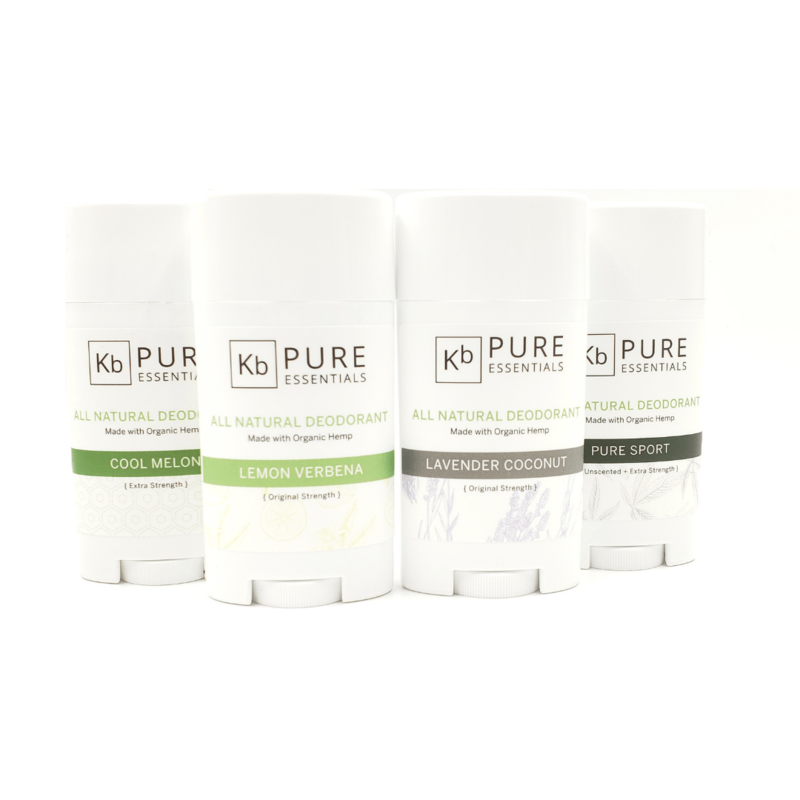 The KBPE deodorant line is the perfect solution to your holistic lifestyle and comes with a selection of amazing scents. Additionally, our deodorants come in regular and extra strength formulations and are all alcohol free. You can choose any deodorant type and get a 2-pack deal at an affordable price. I was given this deodorant as a gift and I’m so glad because I don’t think I would have bought it otherwise. I used it with great skepticism because it has always been hard for me to find a natural deodorant. It is hands down the best product I have used because it protects me from odor all day long, through work-outs and hot days. It has not let me down once. I even use it at night so that when I wake up I smell and feel fresh. The extra strength does not have any particular odor but works 100% with one swift roll under the arm. Best to use right after the shower when the body is still warm and wet from the water. It can leave little droplets under the arm but when used right after the shower this does not happen. You don’t need much, which is nice, and it works like a charm. I even got my husband to use it, and he has never lasted using any natural products I’ve encouraged him to use, except this one. 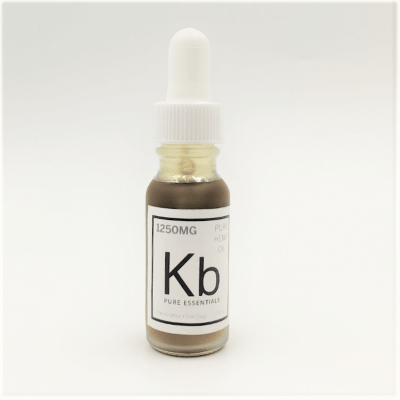 He really likes KB products. We are true fans and hope everyone gives it a try. You will be pleasantly surprised! Best product ever! So happy to have left aluminum in the dust. Keeps me odor free all day. I’ve even gotten my husband using it. 😀 Thank you so much for your support!!! I’ve tried several natural deodorants and this is the only one that actually works. The ingredients list is short and sweet and you actually know what the ingredients are. Highly recommend. I bought this deodorant at a farmers market on a whim because my current deodorant at the time was failing me and I felt self conscious. I have tried about 4 different (expensive) natural deodorants and none of them had really worked. I felt like most of them even made my BO smell worse somehow. I had literally JUST gone back to chemical deodorants when I found this one. I am converted and will be a customer for life!! I got the lavender and it smells soooooo good! The part I like the best is that when I put it on it continues to smell good and doesn’t just change my BO scent. I smell like I put on lavender perfume, which I love. I literally can’t stop smelling myself and have had zero problems with BO since getting it. I’m curios to try the rose but I love the lavender so much it’d be hard to take the leap. Best deo i’ve ever used hands down. I refuse to use any other product. I would by a 100 pack if you sold it. I would subscribe to have it delivered on a monthly basis if given the chance. 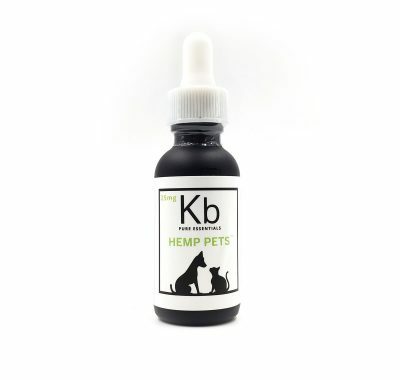 I discovered this product at a local farmers market and have not used anything else since.